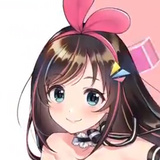 From phones to pencil, the world of Fate is becoming playable in all sorts of new ways. The latest? 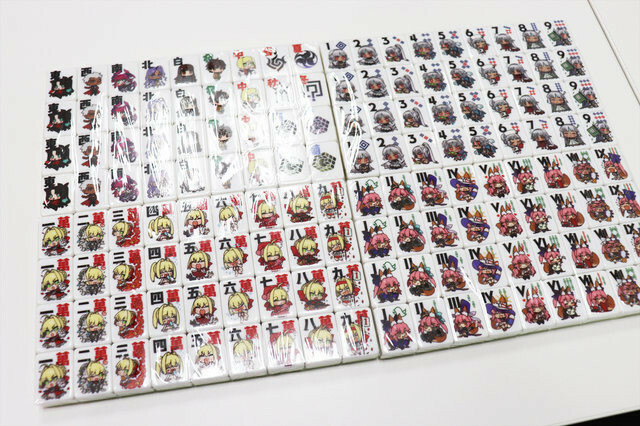 A limited-edition mahjong set included in premium editions of Fate/EXTELLA LINK. 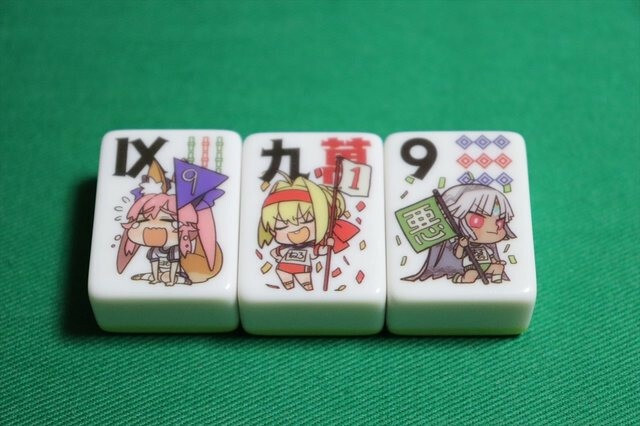 Dubbed Holy Tile of the Moon, the set features a variety of characters (Servant and human) in chibi form. 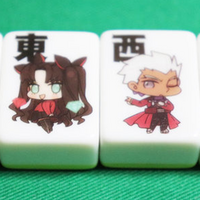 Tiles feature Nero, Altera, Tamamo-no-Mae, Rani=VIII, Leonardo B. Harwey, EMIYA, Elisabeth Bathory, and both male and female versions of Hakuno. 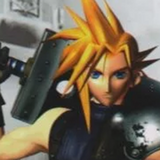 Of course, this isn't the franchise's first foray into the game. 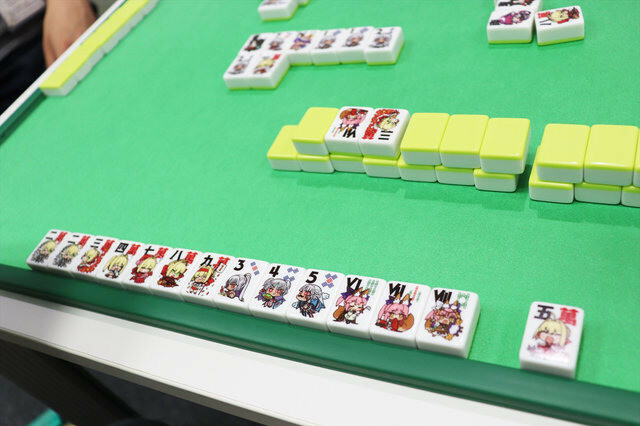 One of its many parody manga, Fate/mahjong night, featured familiar characters taking to the table to do combat with tiles rather than weapons. 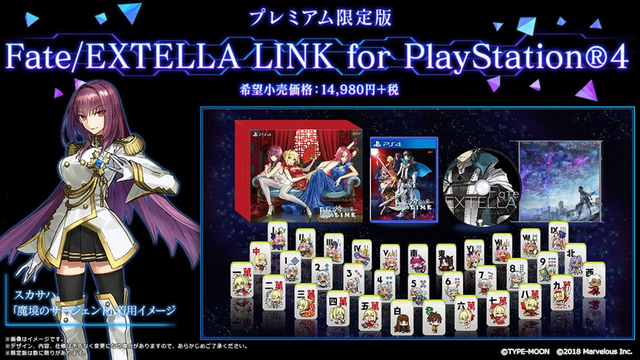 Fate/EXTELLA LINK was released last month in Japan, with a US/European release expected this winter.